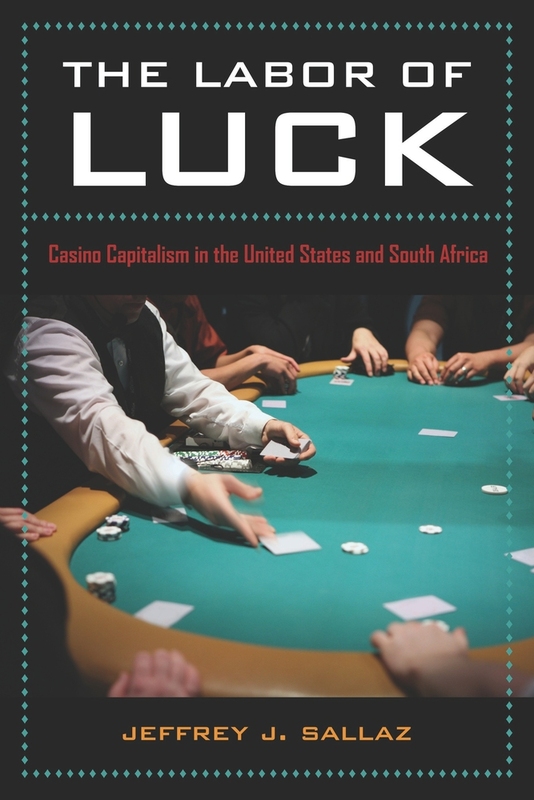 In this gripping ethnography, Jeffrey J. Sallaz goes behind the scenes of the global casino industry to investigate the radically different worlds of work and leisure he found in identically designed casinos in the United States and South Africa. 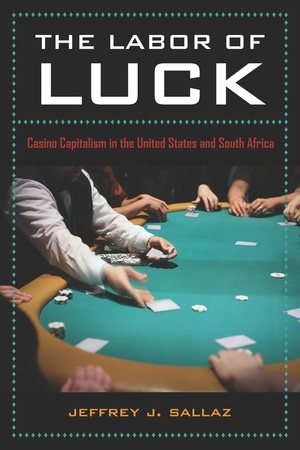 Seamlessly weaving political and economic history with his own personal experience, Sallaz provides a riveting account of two years spent working among both countries' casino dealers, pit bosses, and politicians. While the popular imagination sees the Nevada casino as a hedonistic world of consumption, The Labor of Luck shows that the “Vegas experience” is made possible only through a variety of systems regulating labor, capital, and consumers, and that because of these complex dynamics, the Vegas casino cannot be seamlessly picked up and replicated elsewhere. Sallaz's fresh and path-breaking approach reveals how neo-liberal versus post-colonial forms of governance produce divergent worlds at the tables, and how politics, profits, and pleasure have come together to shape everyday life in the new economy. Jeffrey J. Sallaz is Assistant Professor of Sociology at the University of Arizona.